You are responsible for protecting your username and password for the Site, and you agree not to disclose it to any third party. We recommend that you use a passwork that is more than eight characters long. You are responsible for all activity on your account, whether or not you authorized it. 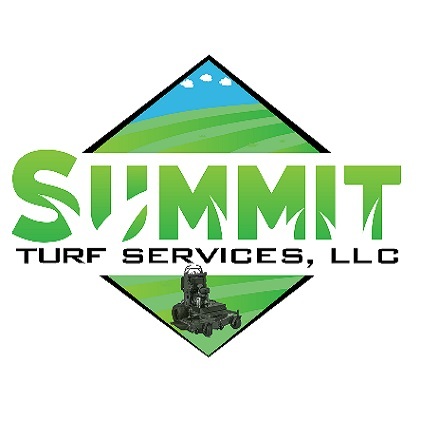 You agree to inform us of unauthorized use of your account, by email to info@summitturfservices.com. You acknowledge that if you wish to protect your interactions the Site, it is your responsibility to use a secure encrypted connection, virtual private network, or other appropriate measures.